Without a means of removing vast amounts of carbon dioxide from the air, our chances of combating climate change are depressingly slim. This was one of the findings of a recent set of simulations by the Intergovernmental Panel on Climate Change (IPCC) earlier this year. Until fairly recently, the prospect of carbon removal seemed incredibly far-fetched, even the cheapest carbon removal technology, from the Swiss company Climeworks, set an eye-wateringly high price of $600 per tonne of CO2 removed. Recently, however, this figure has dropped dramatically thanks to Canadian company “Carbon Engineering” who are managing to remove CO2 for $100 per tonne. But will this be enough to save us from the catastrophic effects of climate change? 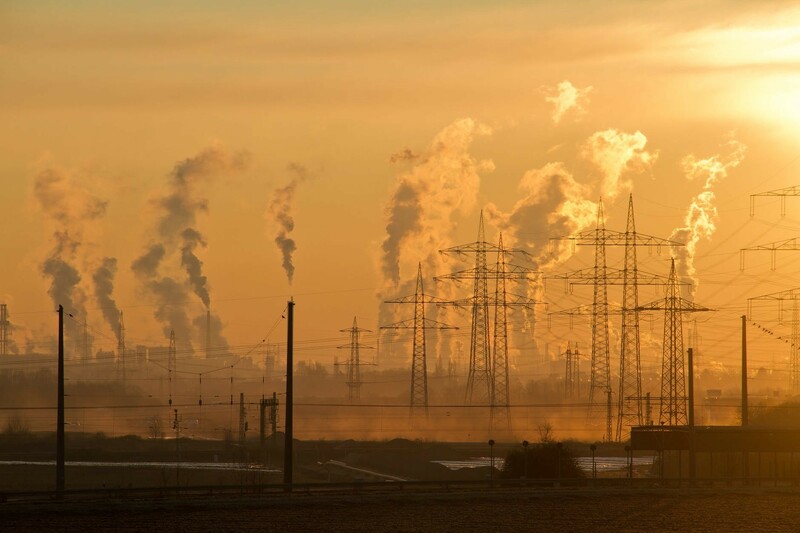 Unfortunately, this technology won’t be able to save us on its own, and many have pointed out that the ability to remove CO2 from the air presents a very particular ‘moral hazard’: if we are able to remove fossil fuel emissions from the air, then people may feel more relaxed about climate change and continue with emissions as usual rather than continue to cut back. According to the IPCC, however, we will need both to survive. The majority of the IPCC’s models for climate prediction require that both carbon removal and reduction are used in order to prevent catastrophic climate change, but we aren’t making the carbon cuts fast enough. Not only did the IPCC report say that we will need to cut our emissions in half by 2030, but we will then need to begin entering into negative emissions after that point to return our climate to a more “normal” state. Negative emissions simply means removing more CO2 from the atmosphere than we are putting in. 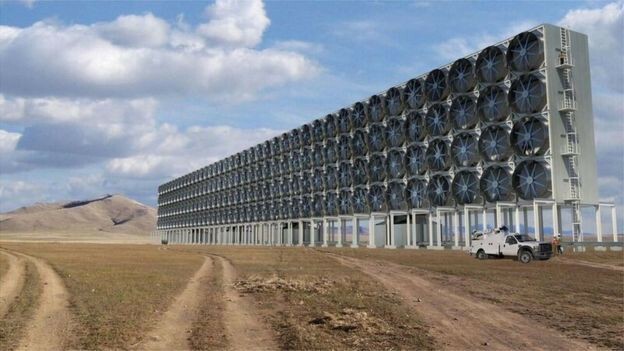 One of the best ways we may currently have for doing this is this new carbon capture technology, but there are many others that are in need of further research as well. The reason we will need to reach negative emissions is because there is already too much CO2 in the atmosphere, and many experts are predicting apocalyptic consequences unless we can start removing carbon very soon. There is still a lot of carbon reduction we need to do in the next 12 years, but there are actions all of us can take as individuals to reduce our carbon footprints before the proposed 2030 deadline such as eating less meat, using less air travel and simply buying less stuff like clothing and packaged food. In addition to this, it is vital that we continue to let our governments know that we support green energy and reduced carbon emissions by constantly communicating with them and pressuring them to make positive changes. Editor at Pi Media (London) interested in Science and Technology and how they interact in wider society and culture.